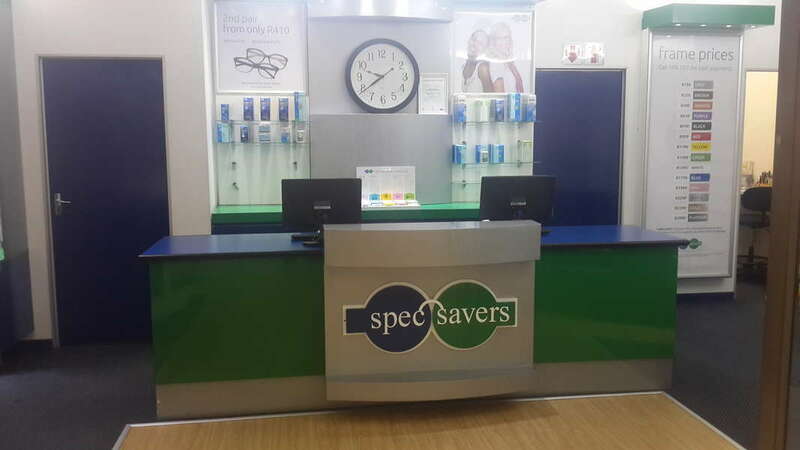 Spec-Savers Nelspruit is an optometry practice that offers optometric services to the area of Nelspruit. 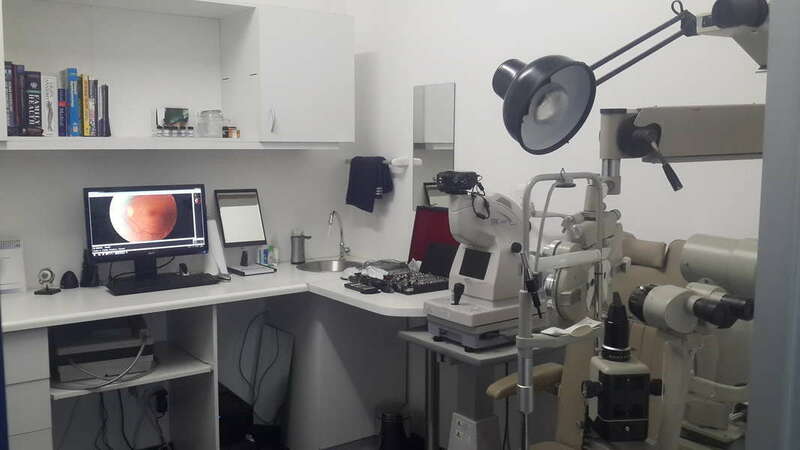 The store opened its doors in December 1999 and has been providing patients with quality eye care services ever since. 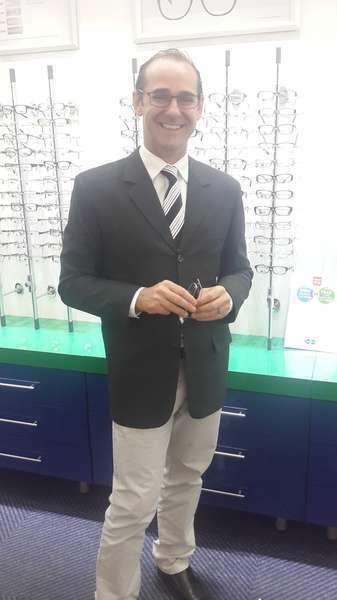 The store is run by 5 dedicated staff members which includes 1 qualified Opmetrists. 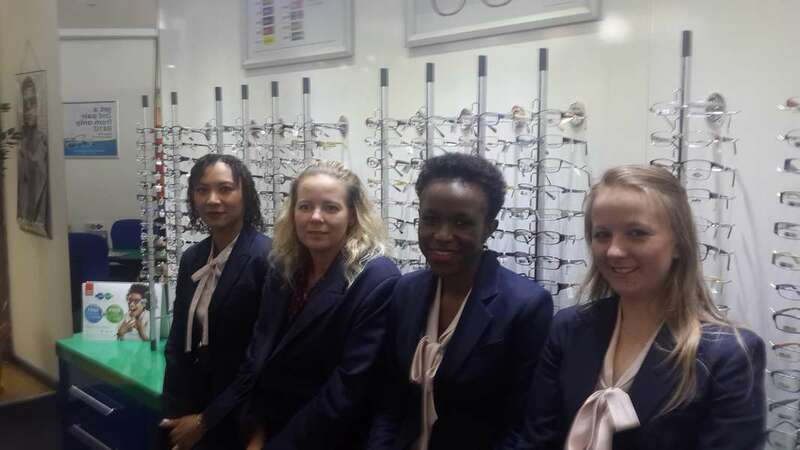 Our Optometrist values experience, people skills and communication. "Treat others as you want to be treated."